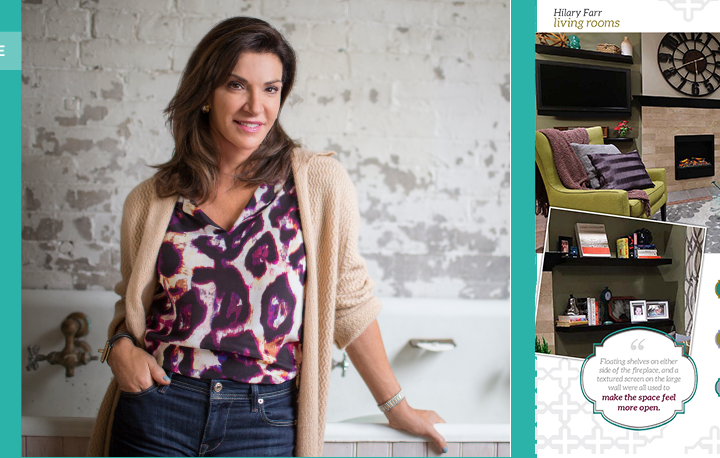 What’s one thing Love It or List It‘s Hilary Farr hasn’t done but wants to? Go skydiving, she says. Her favourite dish? Silky yogurt with berries, nuts and honey. Delicious! 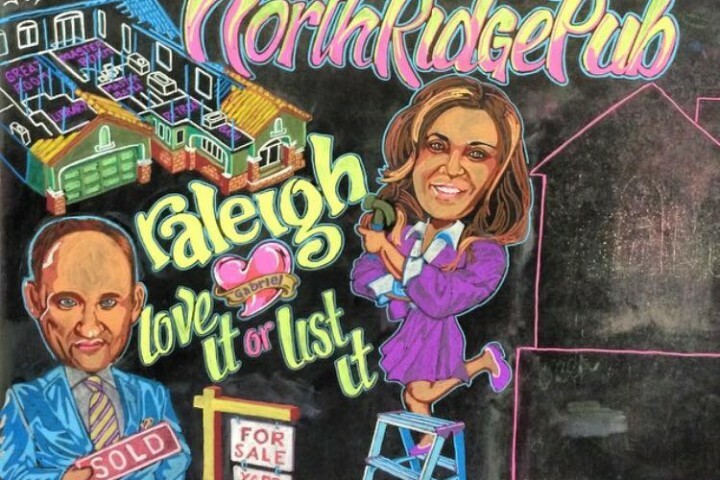 These and 17 other revealing questions and answers from one of our favourite interior designers! My son calls me MM. Mighty Mumster. Being spoiled rotten while staying with my grandparents. Bossy, funny, strong, smart and empathetic. 5) What is your greatest fear in life? 6) What has been your proudest moment? Everything my son has ever done. Not paying attention to the really good advice my parents gave me (in retrospect). Typical that I didn’t, but a regret nevertheless! Yoghurt, fresh berries, honey and nuts. 9) If you had to cook for a get-together what would you cook? One of the only three things I know how to cook. 12) What is the best part of being on Love It or List It? Laughing with David, Desta, Fergus and Eddy and the rest of the fabulous crew. 13)Most worn item in closet. My Donna Karan black pants. I’m not a party girl, i’m a homebody! 17) If you weren’t doing this a job what would you be doing? I would be a veterinarian.